The Short North Block Watch (SNBW) is looking for a new captain for the Harrison West neighborhood as the previous captain has moved away. The main role of a captain is to serve as the liaison between the neighborhood, the Columbus Police Department (CPD), and the greater SNBW. The captain may also work with other captains and community members on special crime-prevention and safety-promoting projects. The captain prescribes their level of involvement, but they are expected to be responsive to the Coordinator, CPD liaison officer, and any community member that has a question or concern. What is the Short North Block Watch? 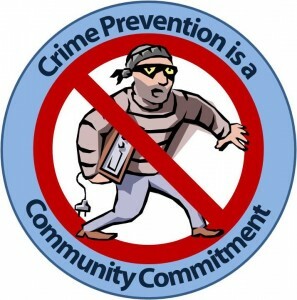 The Short North Civic Association and the Italian Village Society have created the Short North Block Watch – a web-based community engagement resource to share information in order to keep our neighborhoods safe. 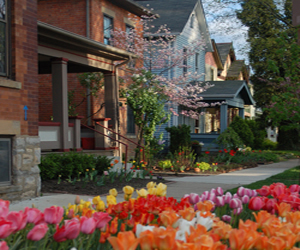 The Short North is comprised of various neighborhood that are very closely aligned. What affects one neighborhood often affects other Short North neighborhoods. It was determined that a joint block watch was the best way to serve the Short North area. We recognize the individuality of each neighborhood and the existing block watches that are participating in this collaboration. In order to make sure that your autonomy and voices are heard at a neighborhood-based level, each neighborhood block watch will have an individual email address. Any information that pertains to a particular neighborhood can be shared through the individual neighborhood block watch email addresses. This collaboration will allow all of us to share information more easily across neighborhood lines and be recognized as a larger entity.